Curated by Carly: A Perfectly Preppy Southern Proper Giveaway! 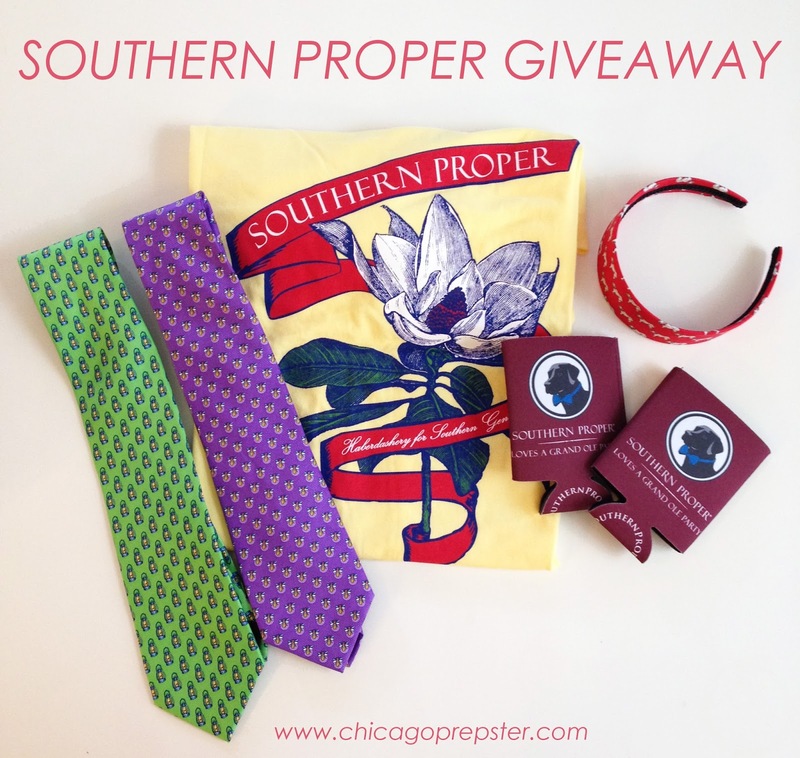 A Perfectly Preppy Southern Proper Giveaway! You can earn points towards the giveaway through the Rafflecopter widget below! This giveaway will end Friday, March 14 at 11:59pm CST. The winner will be announced on Saturday via Twitter! I love all but the headband iis darling. Being a Mississippi resident now, I love, love the magnolia tee! Would love to represent my magnolia state. Such a cute giveaway package! My boyfriend would die if I surprised him with those two ties! I love this! Those ties are perfect! Love this! I have a couple of my favorite men who would love the ties :) Of course, a girl can never have too many tees or headbands, either! I want the tshirt but I would also LOVE to give my boyfriend the ties!! You know I'm all about some koozies, but the ties are adorable! You know I'm all about some koozies, but I love the ties, so would the boyfriend, he needs more for law school! I love the headband! Thanks so much for the giveaway! I like the ties, perfect for any guy! I love the magnolia tee. Yellow is my favorite color! The headband is too cute! 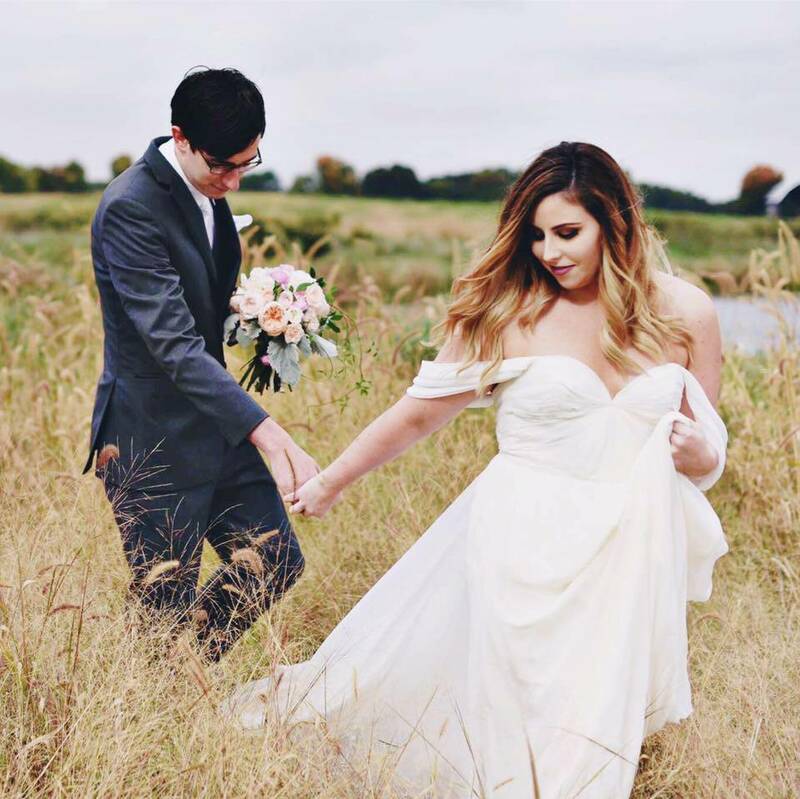 And of course, the ties would look perfect on my man <3 As a Chicagonian in South Carolina, he could use some southern proper attire! The headband is my fav!! would love the koozies! so great! would love the koozies, so cute! The headband is absolutely adorable, but I love it all! I love the silk headband! Eeeks love all the sopro goodies! the ties would be a perfect gift and the koozies are a perfect way to rep sopro during Spring Break!